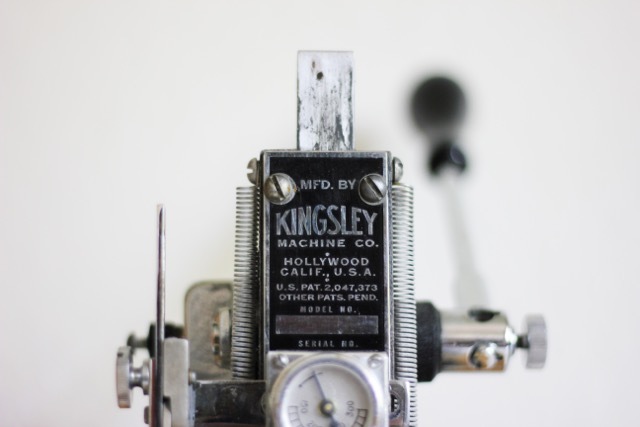 Learn how to set metal type and print your own stationery using a Kingsley hot foil stamping machine - a small tabletop machine used in the 1950's to personalize items from letterhead to leather goods. 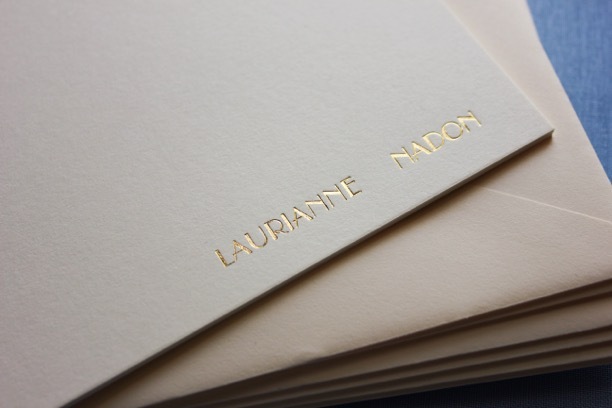 You will be supplied everything you need to make your very own personalized card and envelope set. Limited to 5 students.